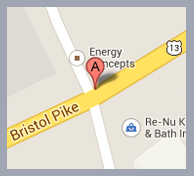 Home Heating and Air Conditioning Specialists since 1990! 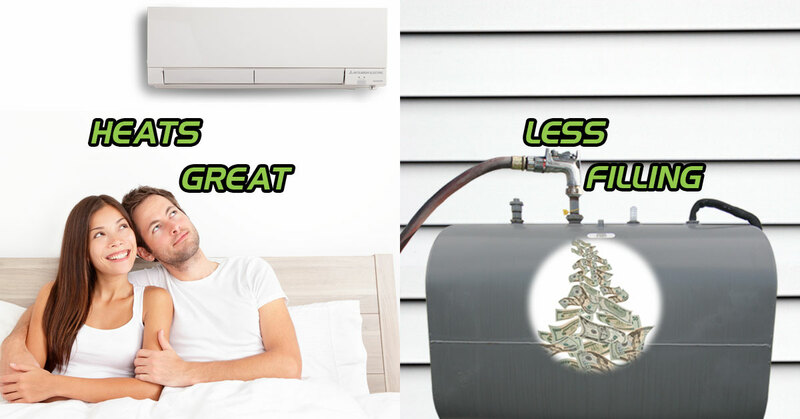 We take pride in providing our customers with fast and cost effective heating repair solutions, attentive air conditioner service and high quality HVAC products. Great service means listening to your concerns and delivering on your expectations. From designing a mini duct system system for an old stone home in Langhorne or installing a high efficiency heating system, your satisfaction is our primary goal. 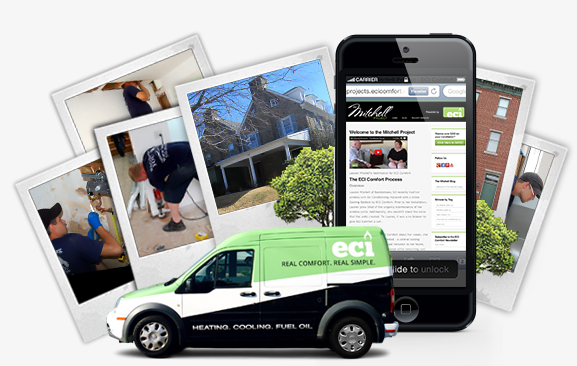 Whenever you need timely, expert service on your heating equipment, or a new system installation, ECI Comfort has you covered. We deliver a full range of air conditioning services to our customers, combining expertise with integrity and a personal touch. We offer a wide range of oil programs from budgets plans to discount oil. 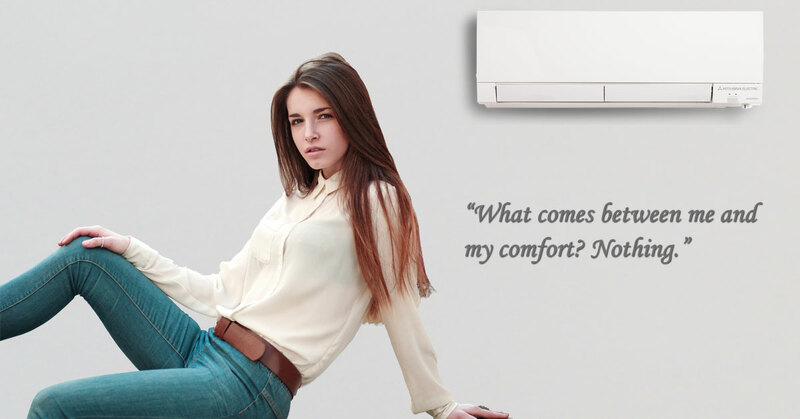 ECI Comfort offers multiple ways to save. Spread the word and Save More! 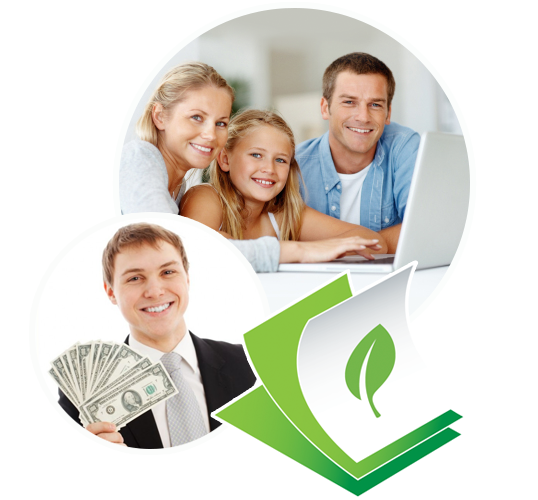 Refer your friends and family to our service plans and receive $100 for each one that becomes a paying customer. 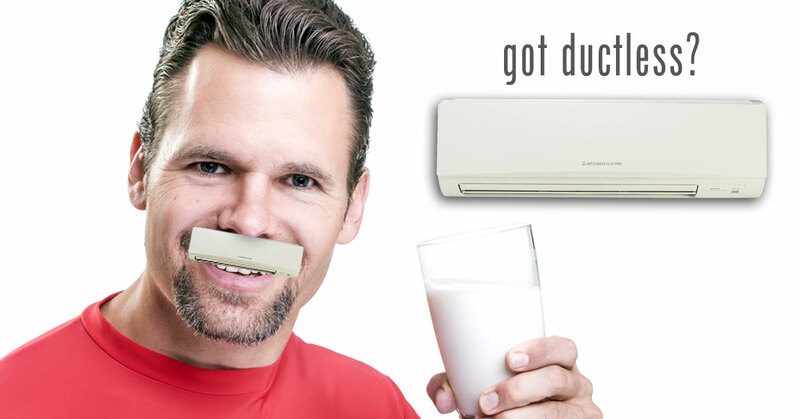 No matter how we choose to say it, the fact remains that ductless heating and cooling technology is modern and efficient. 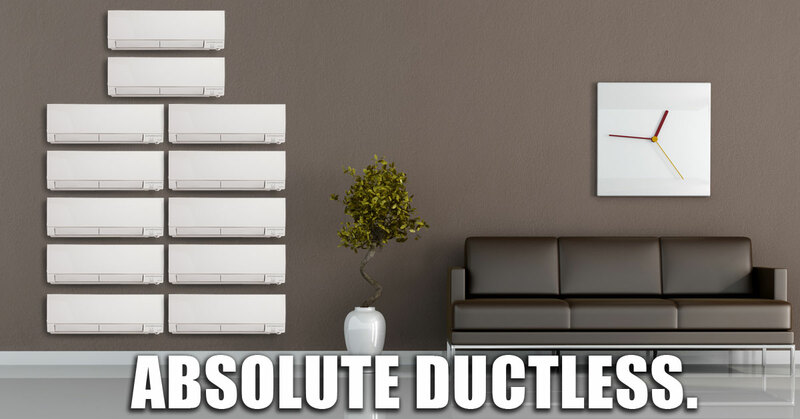 We can "absolutely" guarantee that ductless won't "come between you and your comfort". 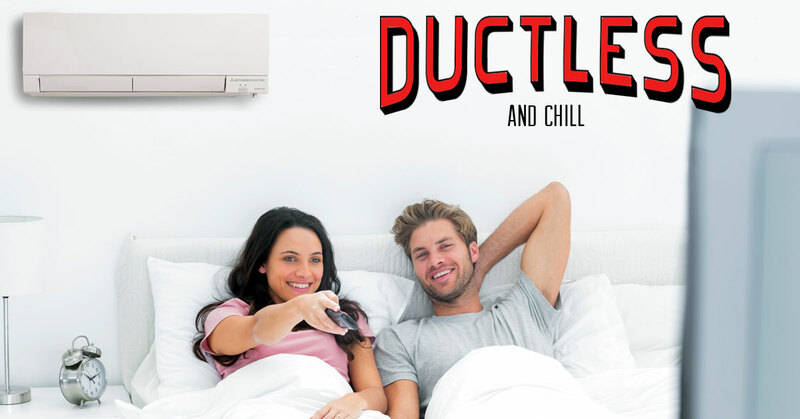 So you can "chill" knowing that you've "got ductless" because it "heats great" while your oil tank experiences "less filling". We are now offering a convenient new bill-pay service that allows you to schedule automatic payments from your checking account. Enter your email address below and we'll send you great tips and ways to save straight to your inbox. © 2018 ECI Comfort Solutions, Inc. All rights reserved. © 2013 ECI Comfort Solutions, Inc. All rights reserved.